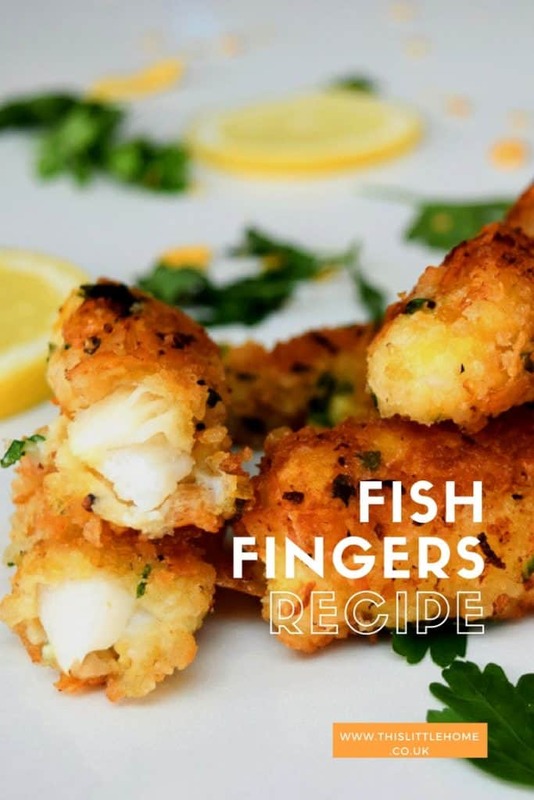 Chop the cod into finger length pieces and squeeze over the lemon juice. Put to one side whilst you prepare the coating. Place the bread, cornflakes, parsley, lemon zest and pepper into a food processor and mix until you have breadcrumbs. Place in a bowl ready to cot the cod. Coat the cod in the flour. 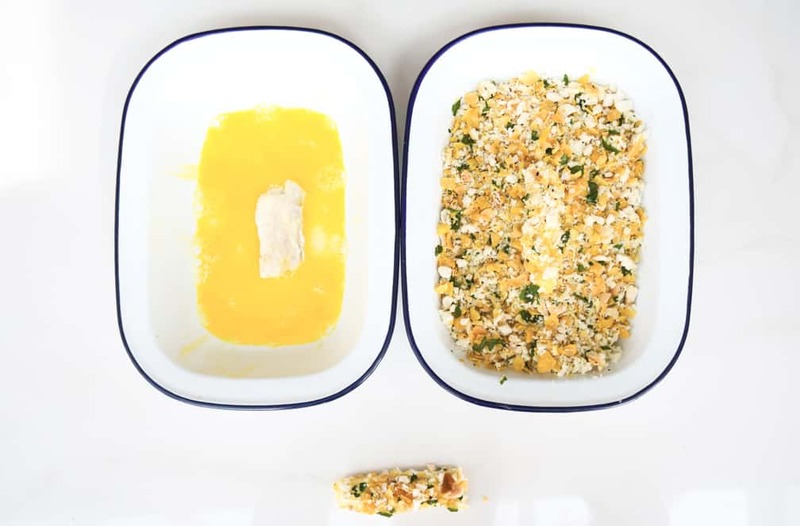 Dip the cod into the egg and then straight into the breadcrumbs. 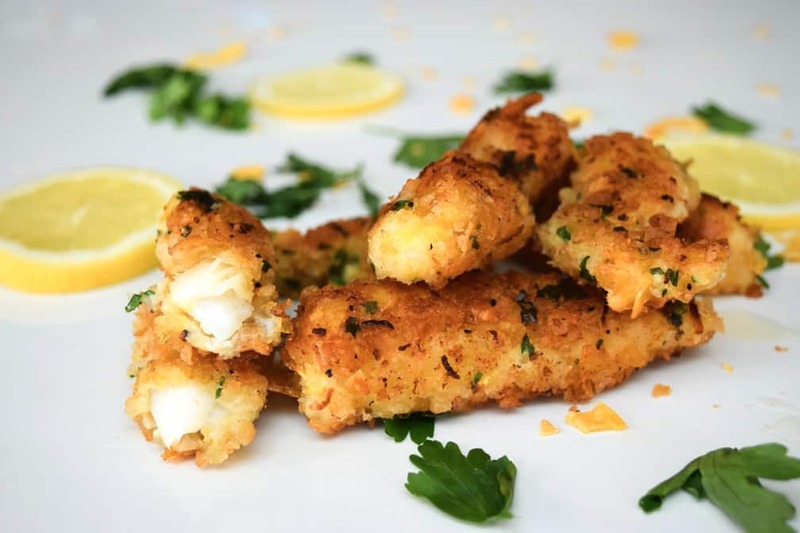 Heat a little oil in a pan and fry the fish fingers for a couple of minutes on each side until golden brown and cooked through. Try these Chilli Salmon Fishcakes Now! 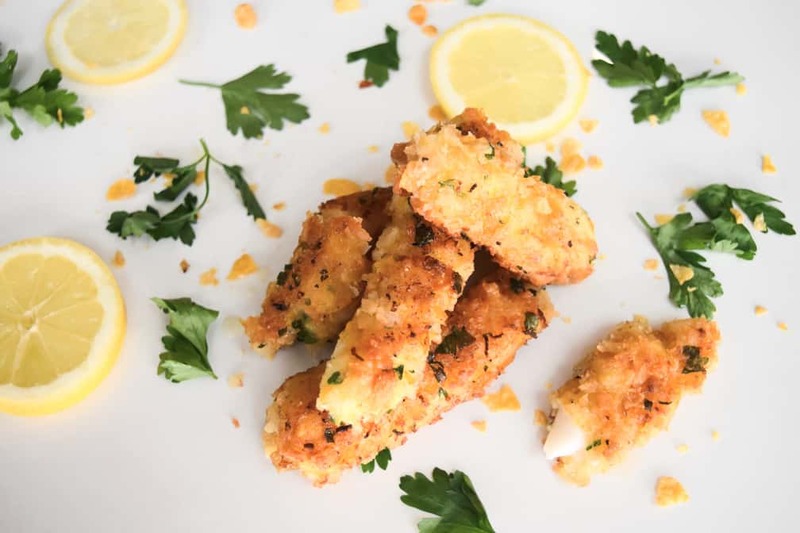 Cut cod into finger length pieces and pour over the lemon juice. Leave whilst you prepare the coating. Place bread, cornflakes, lemon zest, parsley and pepper into a food processor and mix until fine and combined. Coat cod in the flour. Dip cod into the egg and then straight into the breadcrumb mix. Heat a little oil in pan and cook each fish finger for a couple of minutes on each side until golden brown and cooked all the way through.